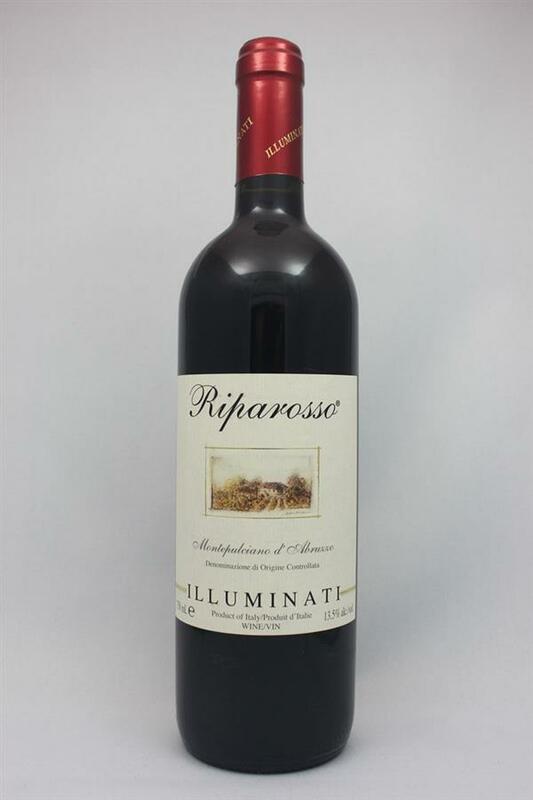 Riparosso, Illuminati, Italy, Montepulciano | Banville & Jones Wine Co.
Great pizza wine! In screwcap for the first time. I love screwcaps!! 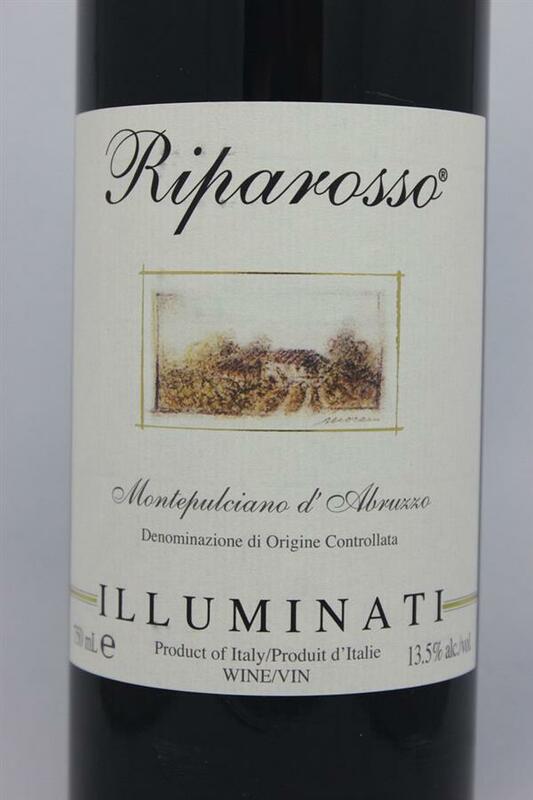 Bitter cherries and raspberries on the palate with nice acidity on the finish.